National political pundits are saying that control of the U.S. Senate is up for grabs. 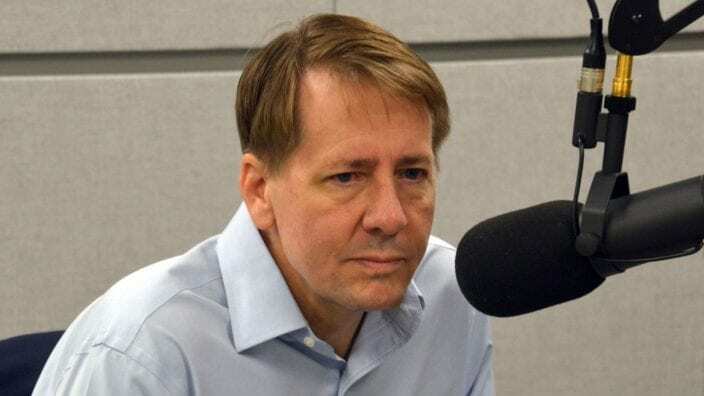 Among the key states being watched closely ahead of the November election is Ohio. Incumbent democrat, Sen. Sherrod Brown (pictured right) is facing off against Republican challenger, Congressman Jim Renacci. 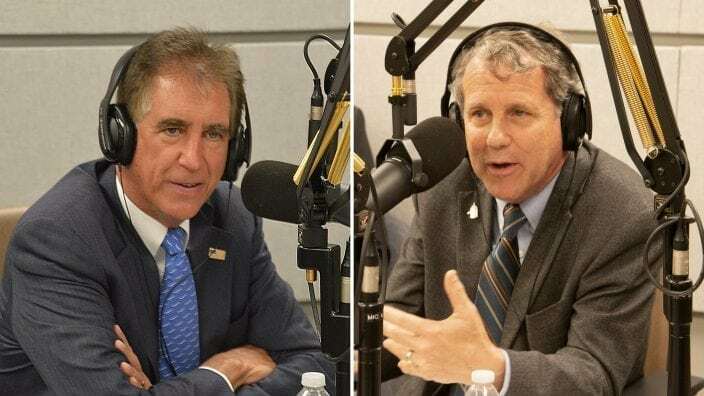 Both Brown and Renacci sat down in the Town Hall Ohio studio to spend some time talking about key issues that likely will be on voters’ minds. Ohio’s senate candidates on Town Hall Ohio.